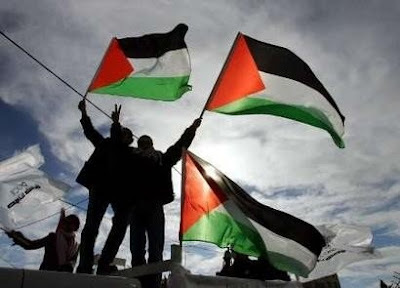 There is a great informative new blog on the block all about raising awareness about what is really going on in Palestine. No bias or lies, just the plain, old fashioned truth. Show your support by checking it out here.